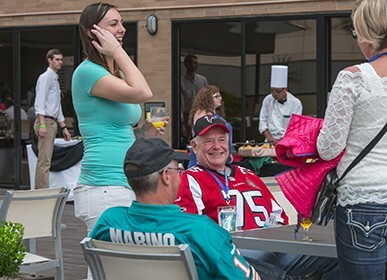 Let Global Events provide you with an upscale, first-class Super Bowl package that is sure to impress your top clients. 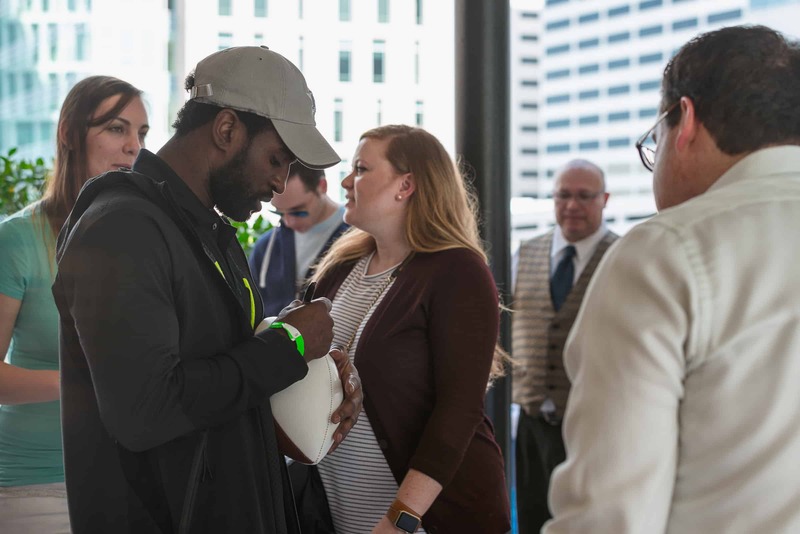 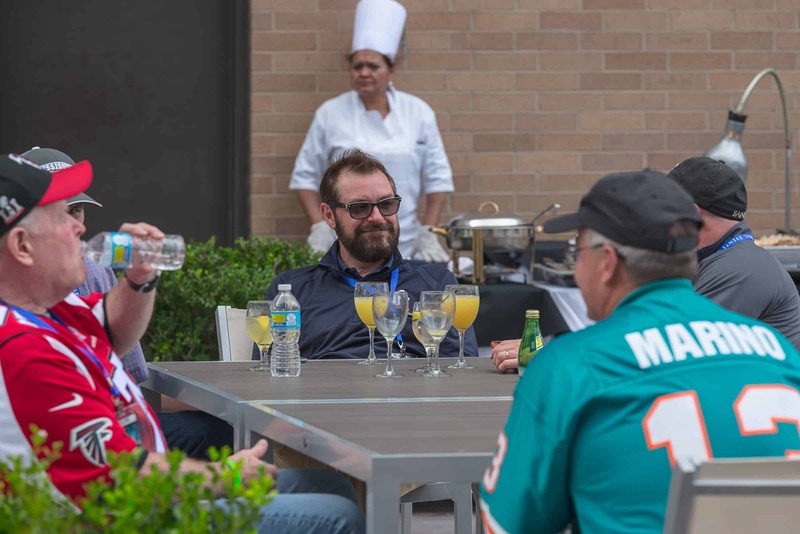 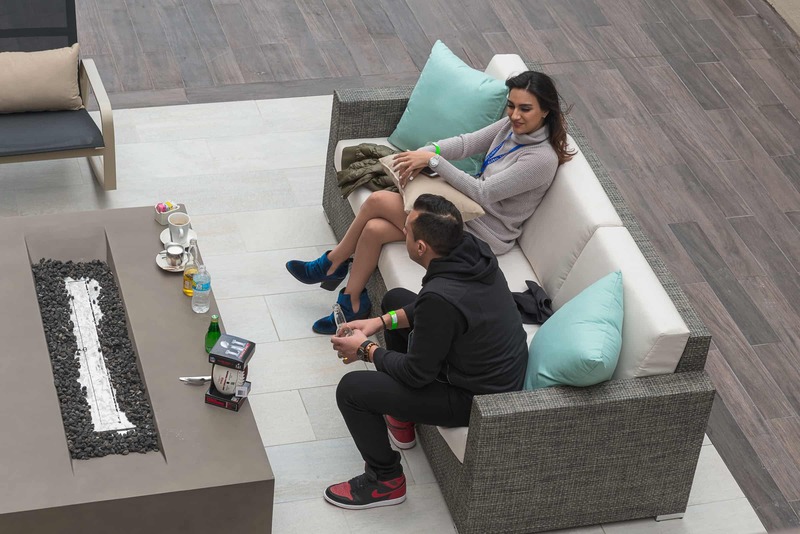 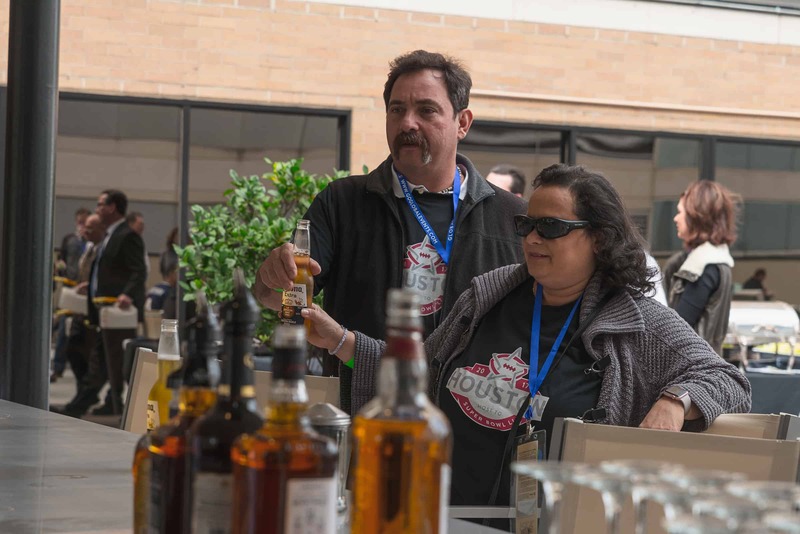 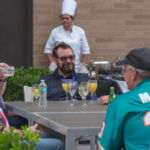 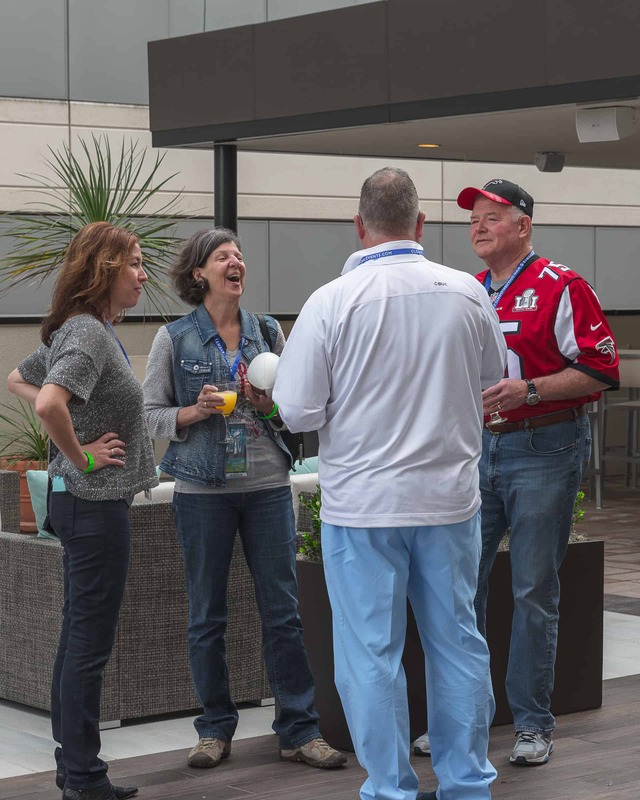 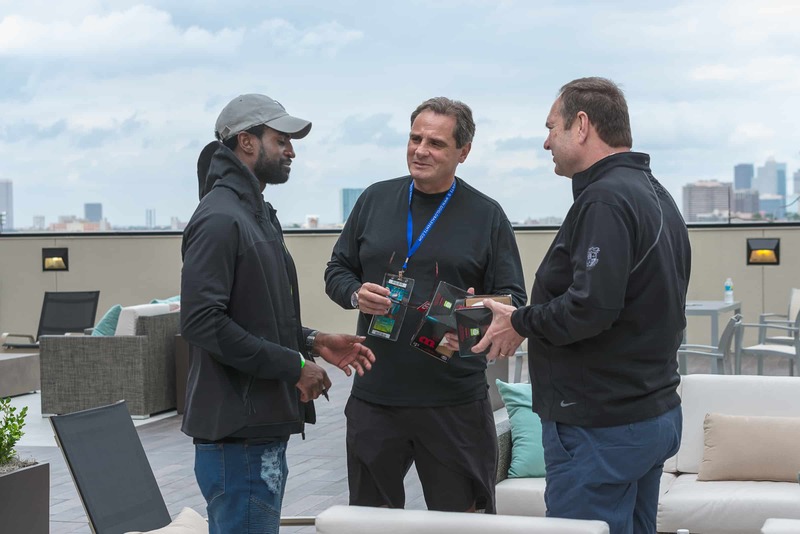 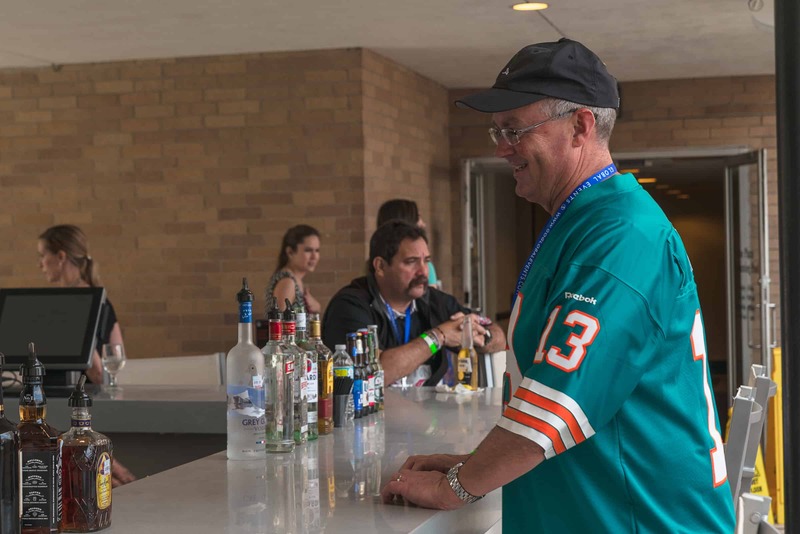 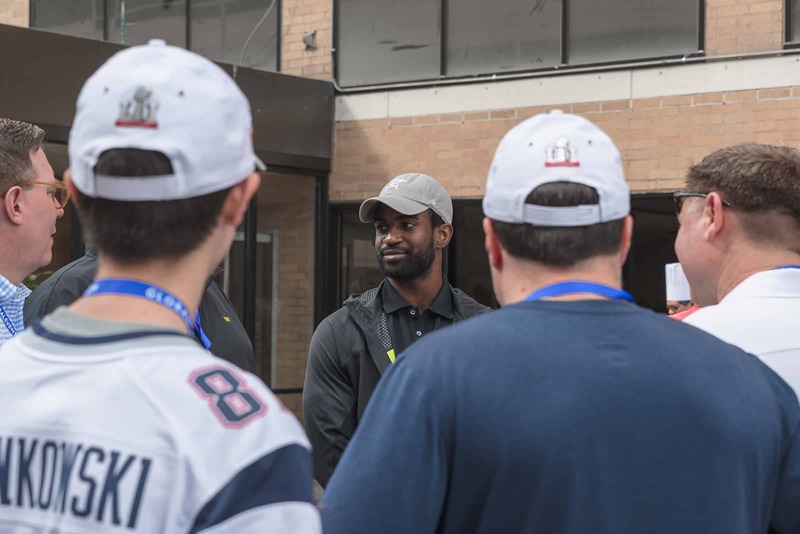 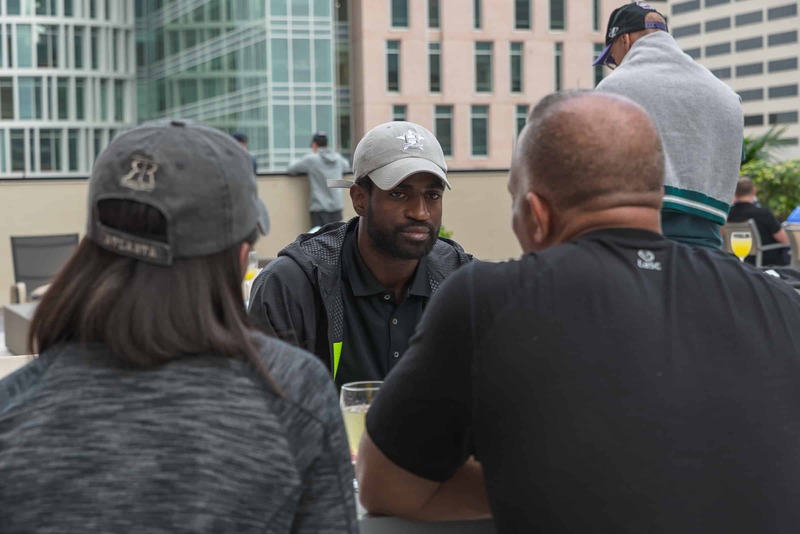 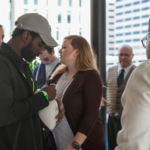 Our lavish, luxury 2019 Super Bowl packages are truly a one-of-a-kind experience that will leave a permanent, long-lasting impression on each guest in attendance. 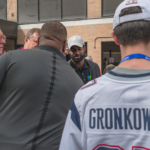 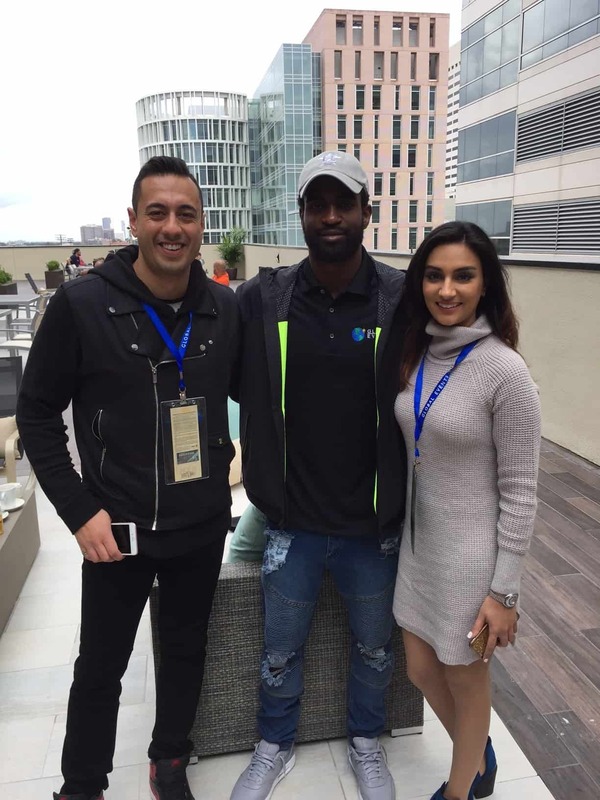 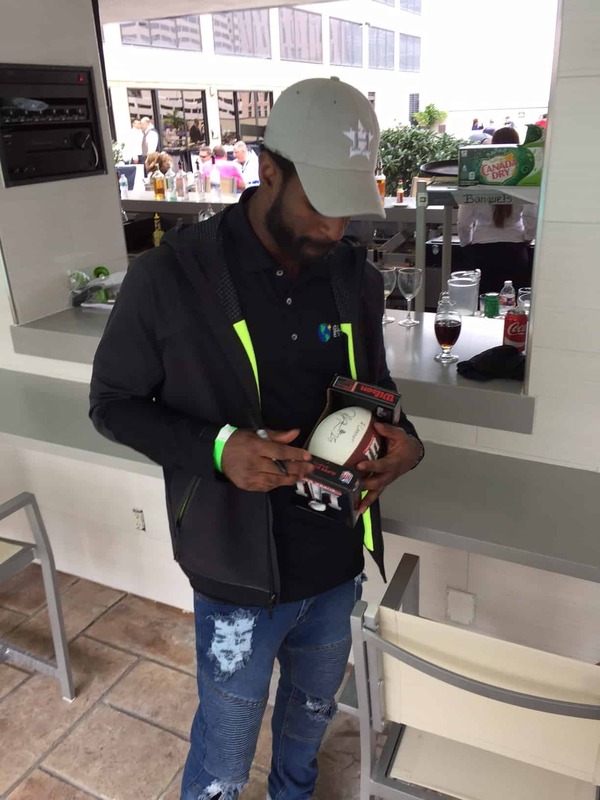 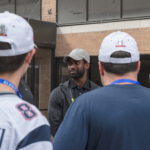 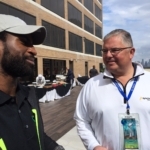 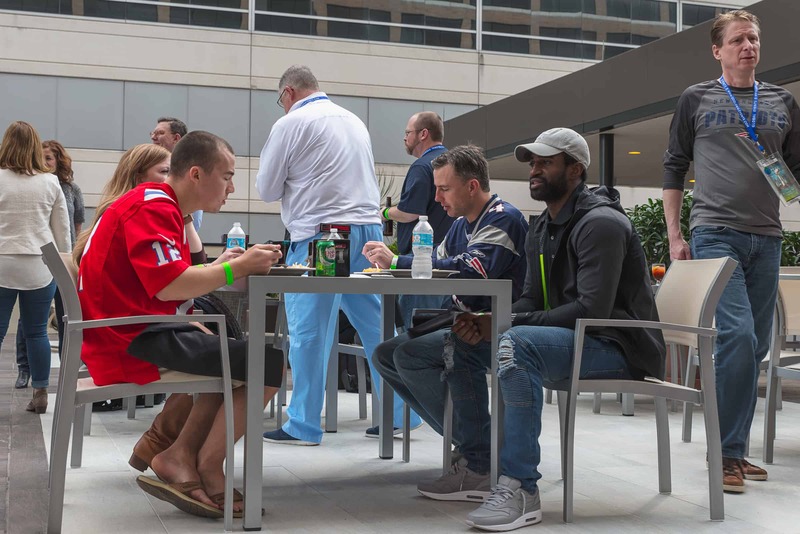 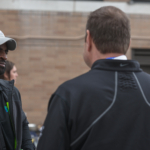 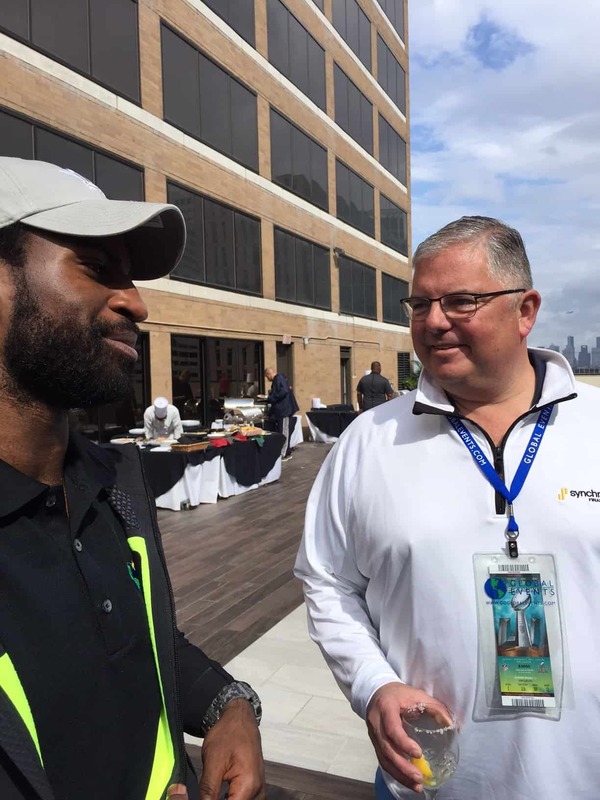 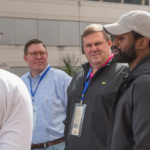 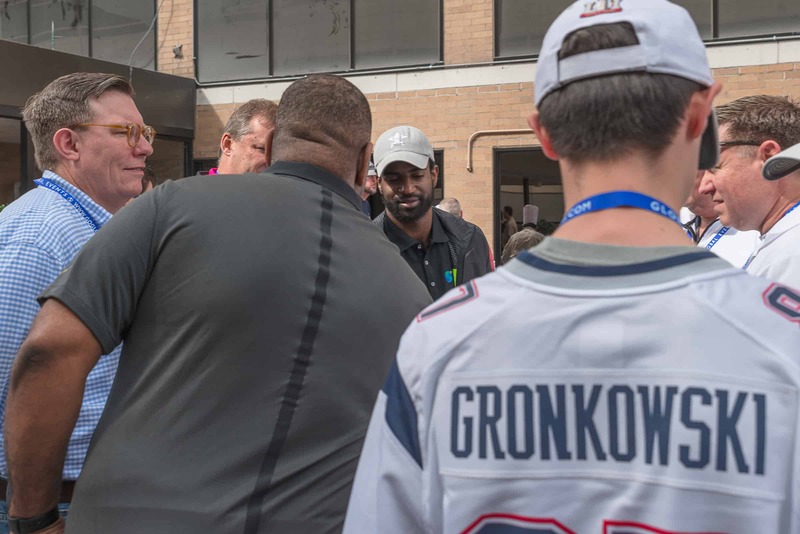 Global Events hospitality includes Super Bowl Pre-Game with NFL players and round trip transportation to and from the Super Bowl in Atlanta. 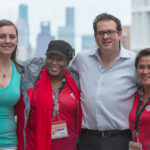 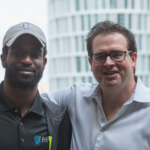 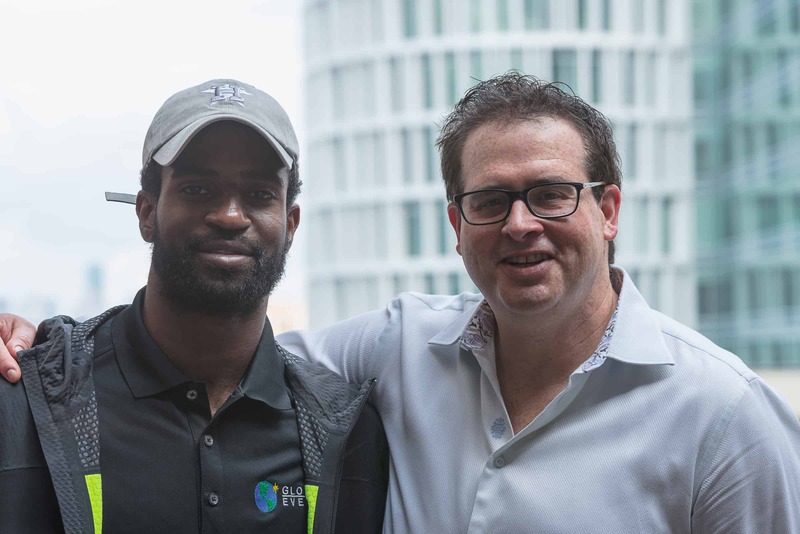 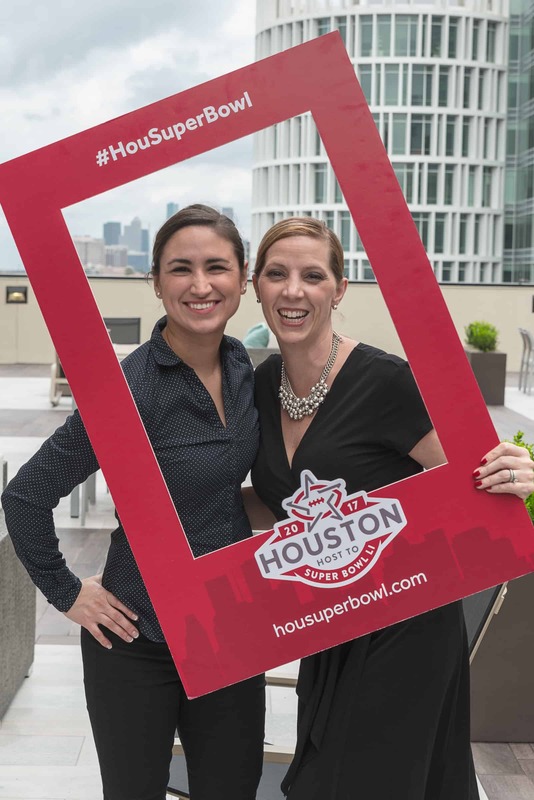 We look forward to working with you to make your company’s Super Bowl experience one that will never be forgotten. 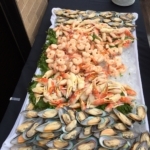 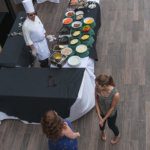 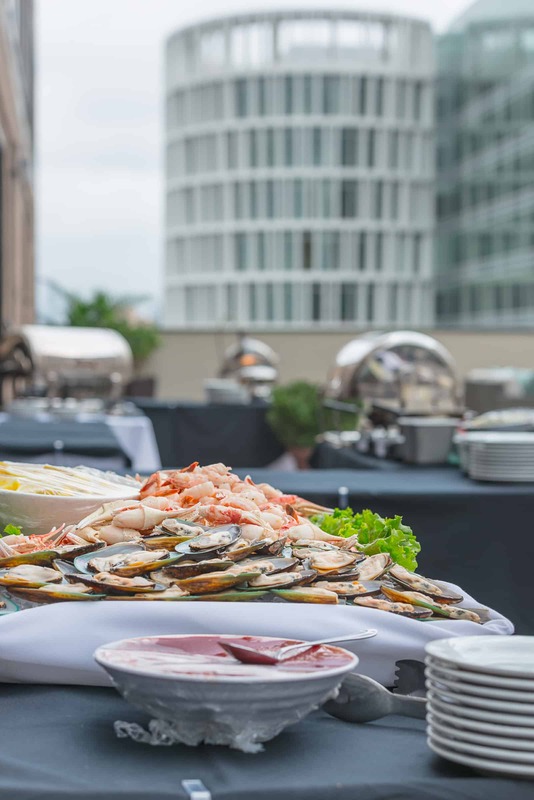 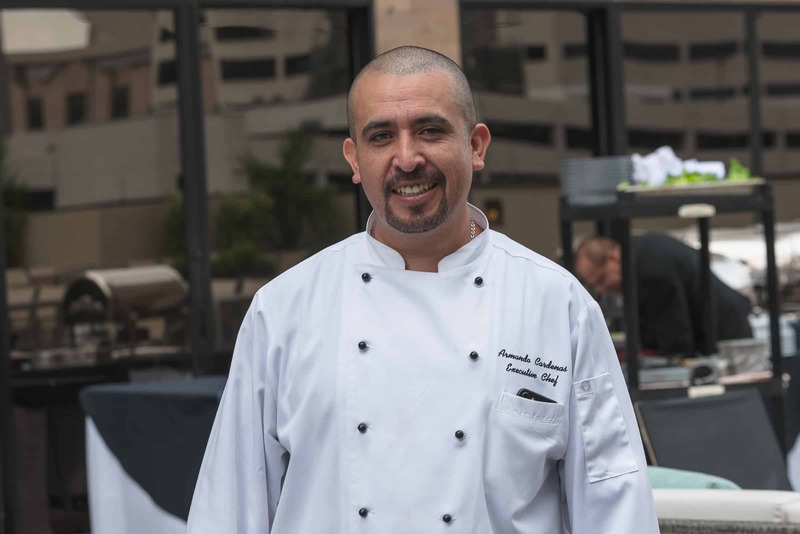 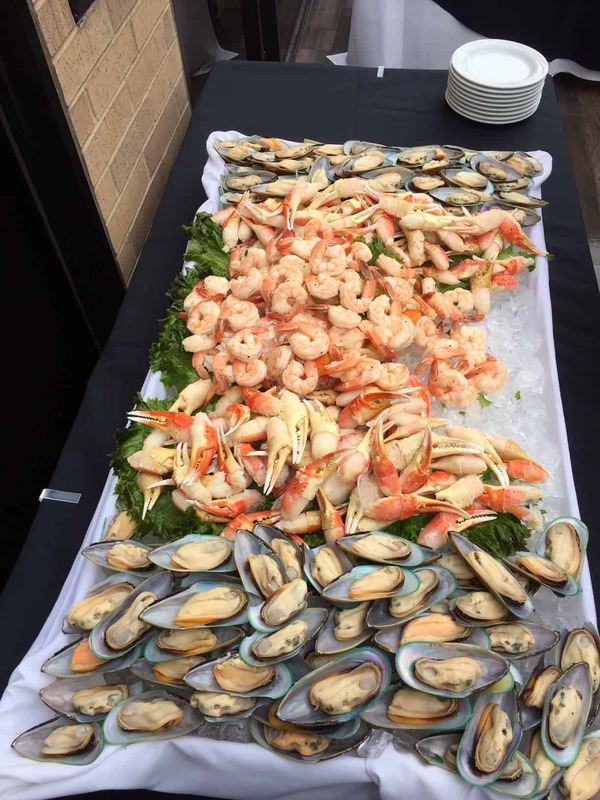 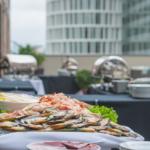 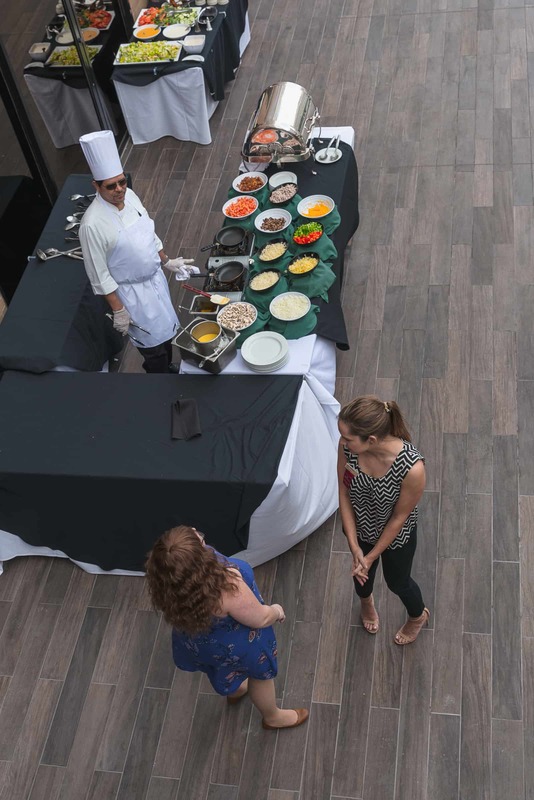 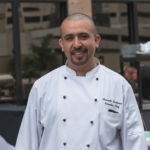 Global Events will provide you and your guests with a first class Super Bowl package and cater the event specifically to your unique requests. 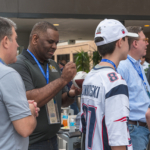 We will provide a complete upscale Super Bowl program designed to impress your top clients, help you build relationships and close deals. 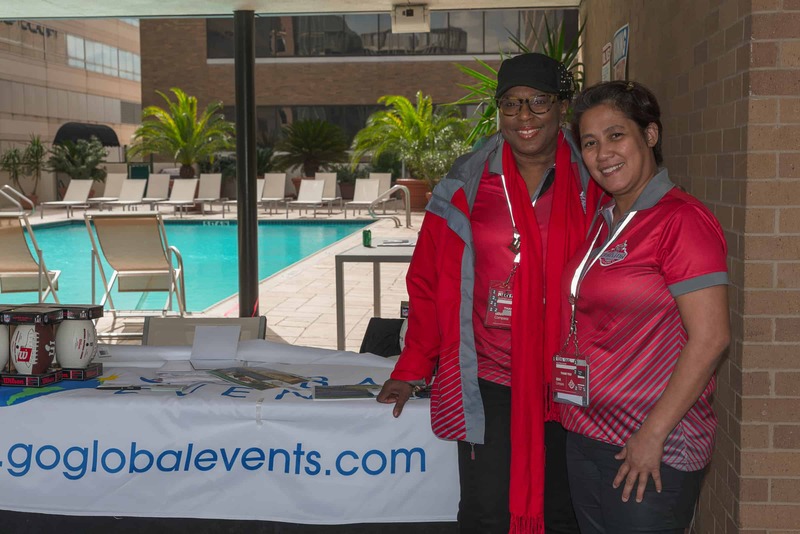 At Global Events, our mission is to provide five-star tickets and hospitality to World-Class events nationwide – such as the Super Bowl. 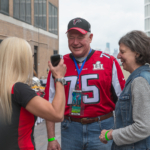 We will provide you and your guests with first class service before, during and after the Super Bowl when you book your package with us! 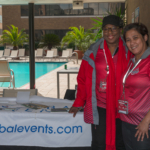 Global Events Super Bowl Packages has private luxury suites to the Super Bowl. 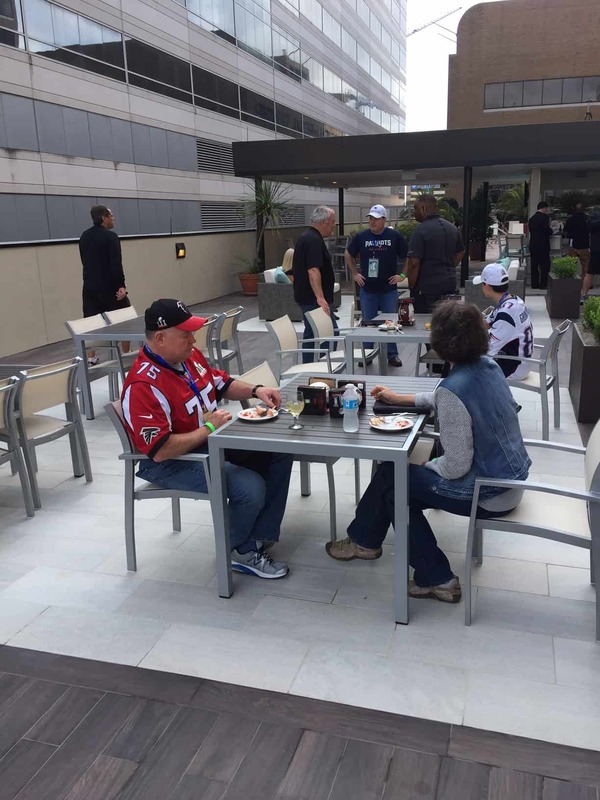 Attending the Super Bowl in a suite is the best way to enjoy the Super Bowl. 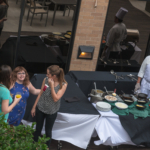 Planning on bringing a large group? 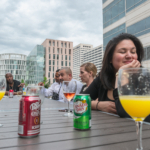 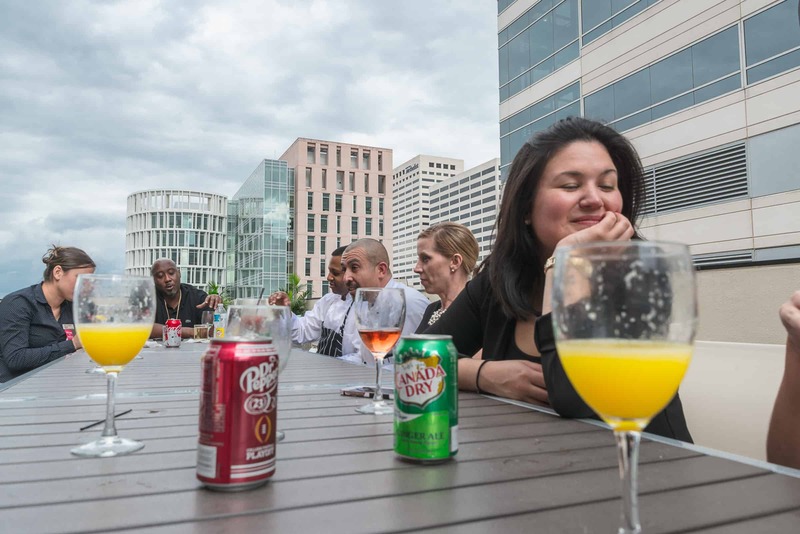 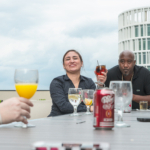 Perhaps your top sales team for a team bonding experience, perhaps a mixture of your top clients or even a little bit of both? 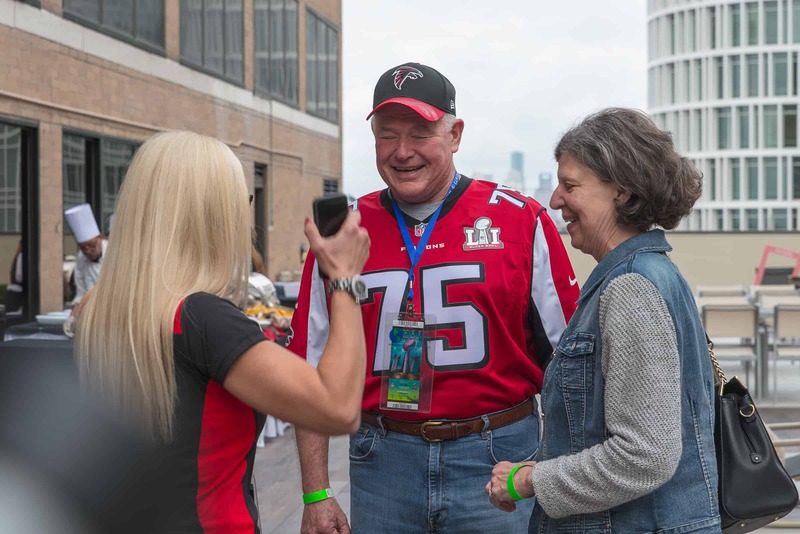 No matter your situation if you have a group that wants more privacy, enjoy the first class hospitality in your own large, executive suite at Mercedes-Benz Stadium. 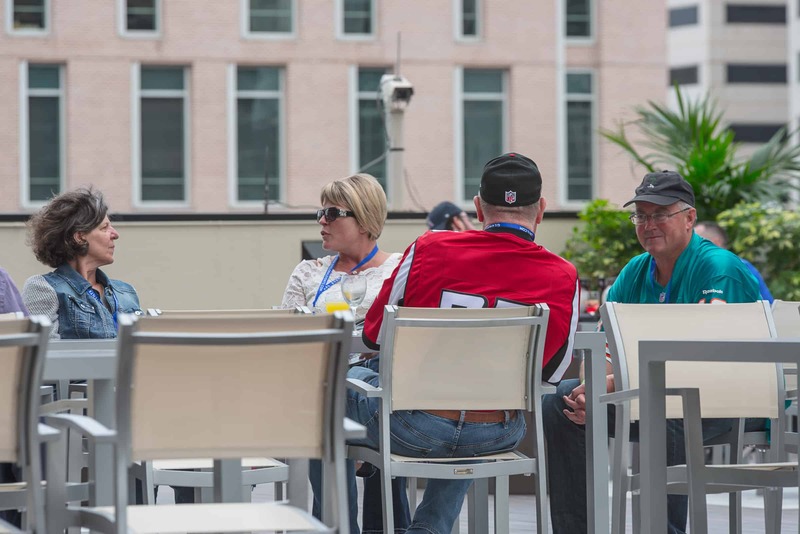 You won’t miss a second of football or the chance to connect with your guests in these state of the art high-tech suites. 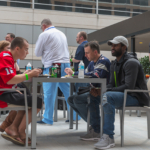 Located in Atlanta, Mercedes-Benz Stadium didn’t shy away from technology – it is a state-of-the-art facility with top of the line amenities. 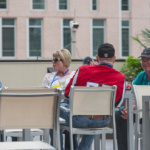 Each suite is fully equipped with Wi-Fi, HD Televisions and mobile applications that allow you to stay on top of what’s going on during the game. 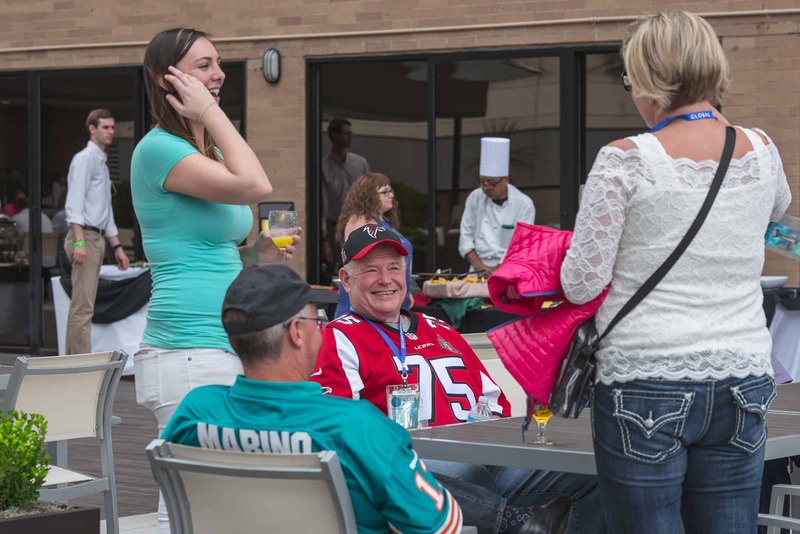 Your Super Bowl Package Suite will also feature first-class hospitality, pre-game celebration, and gourmet food menu with a premium open bar during the duration of the big game! 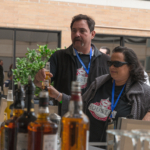 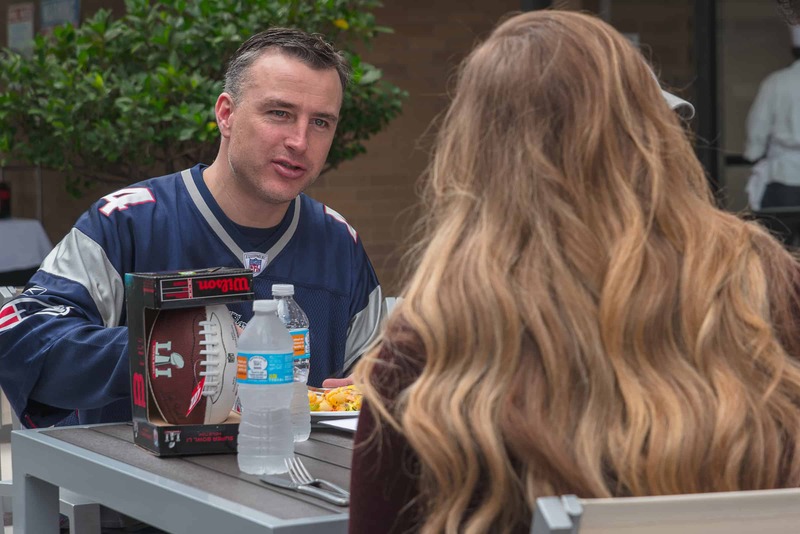 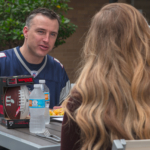 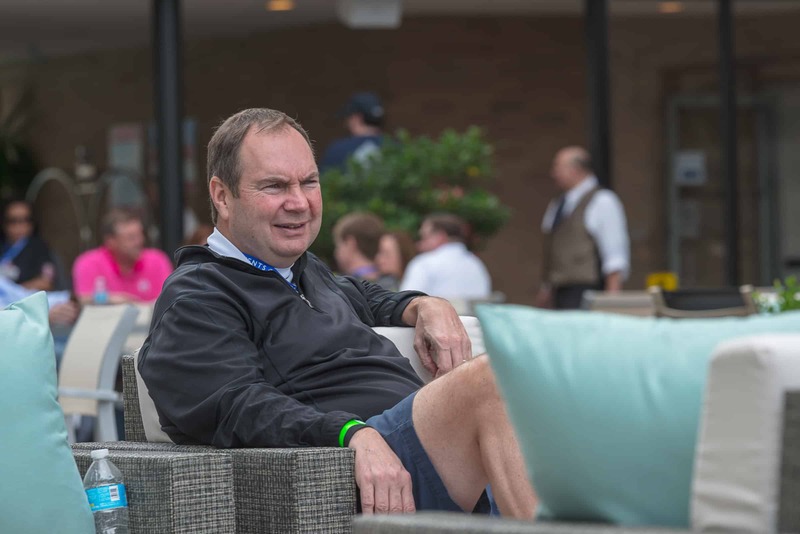 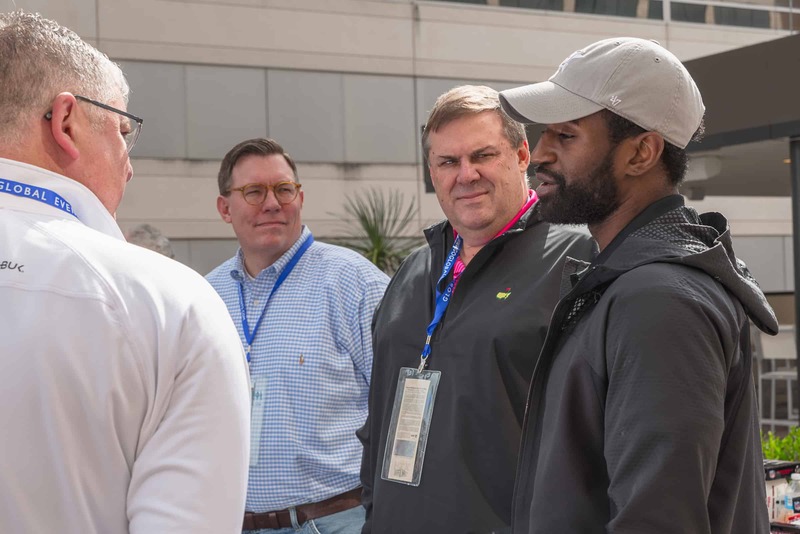 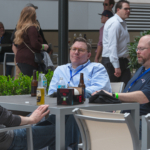 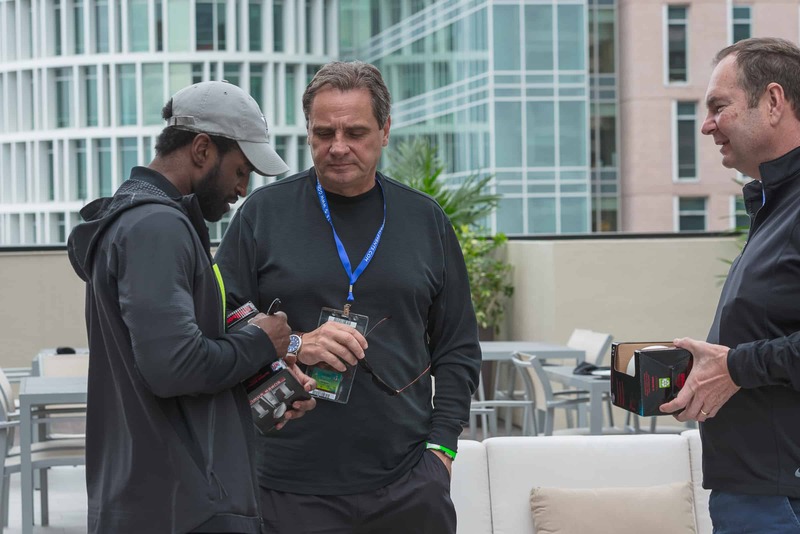 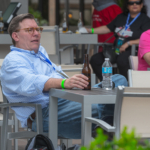 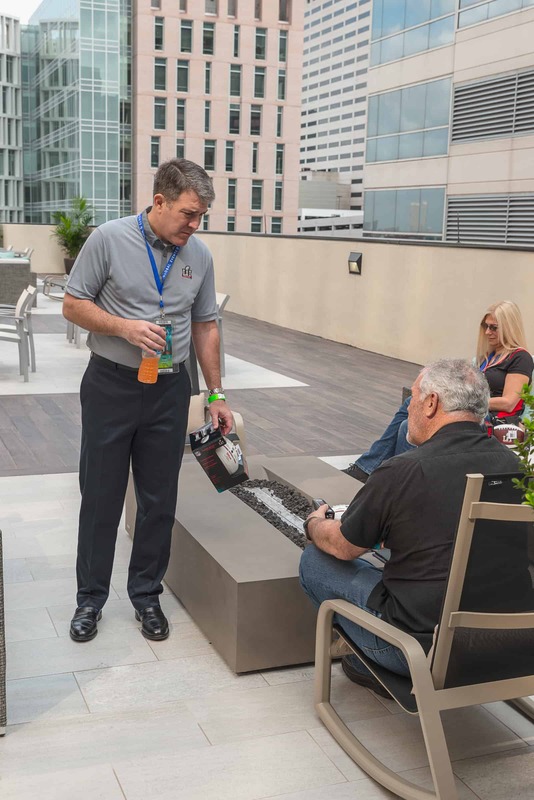 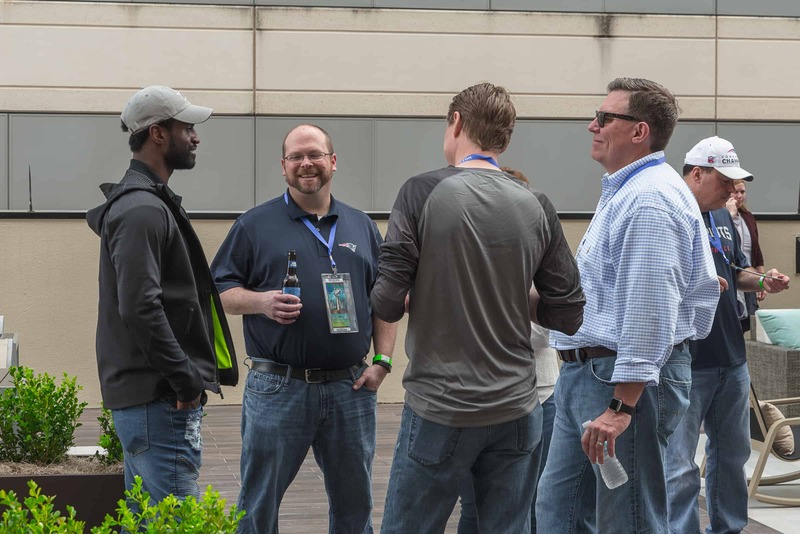 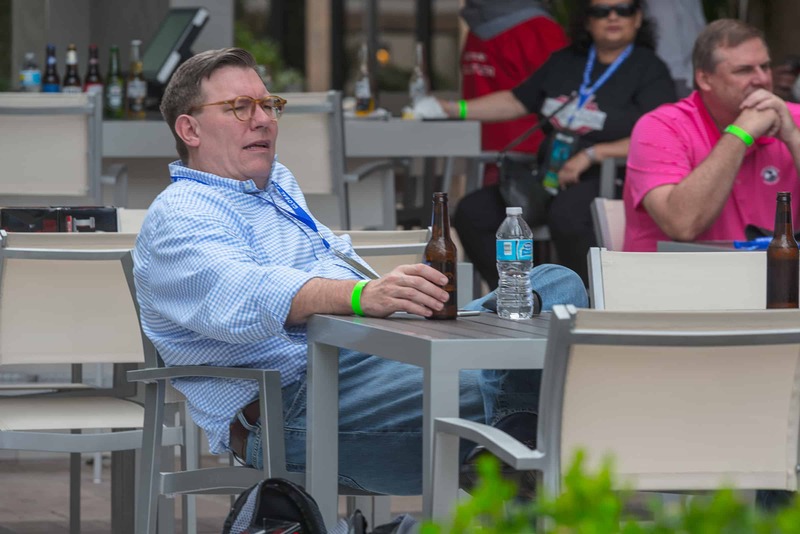 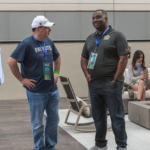 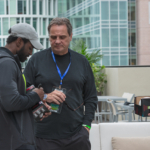 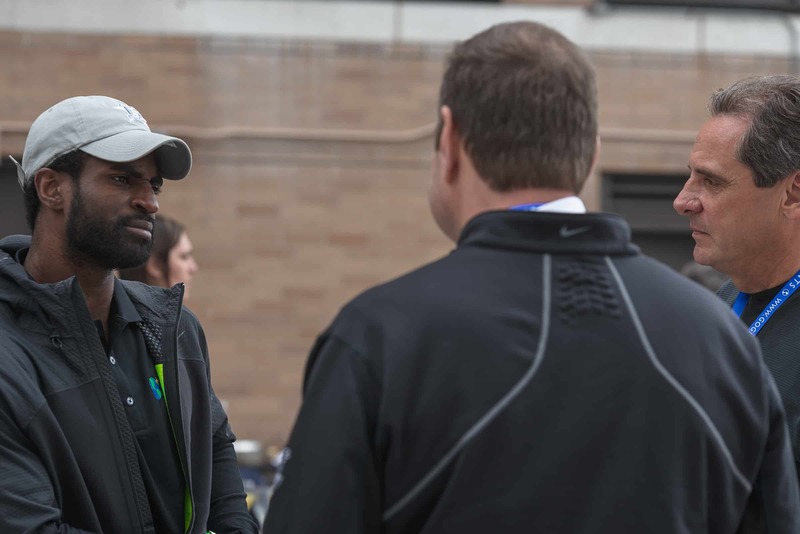 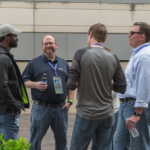 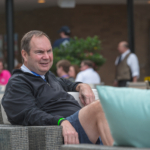 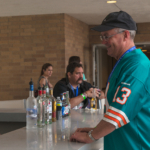 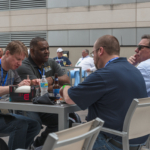 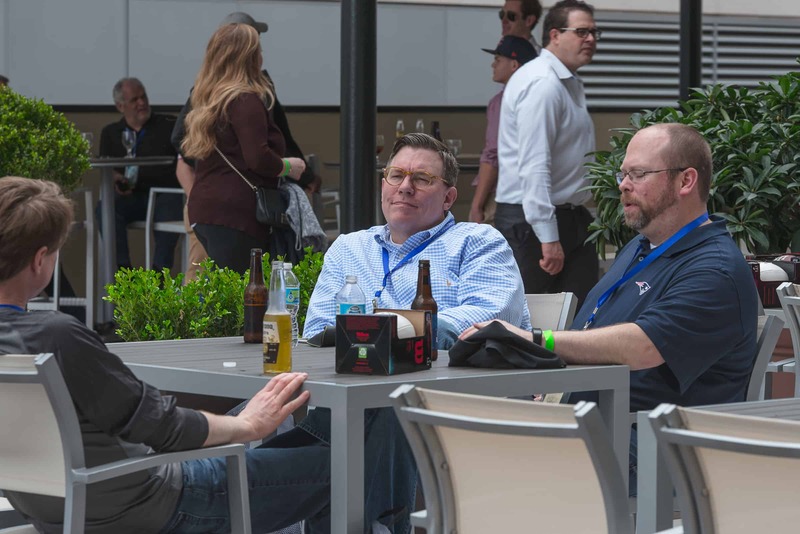 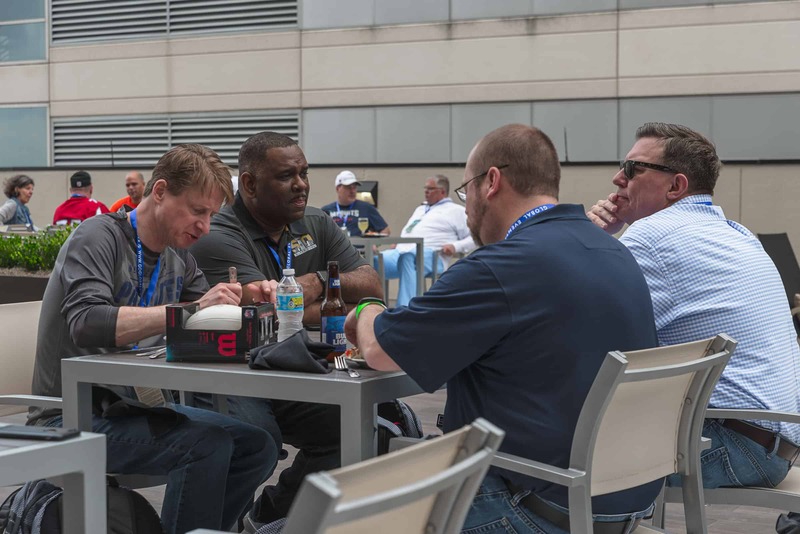 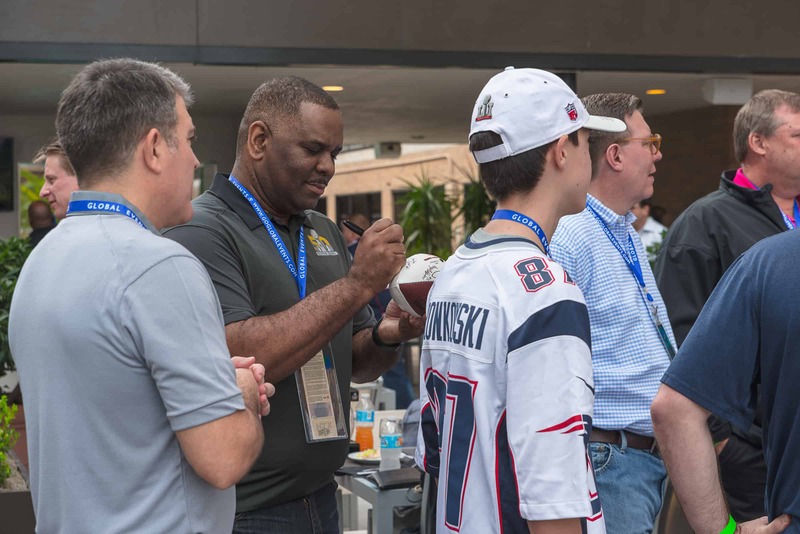 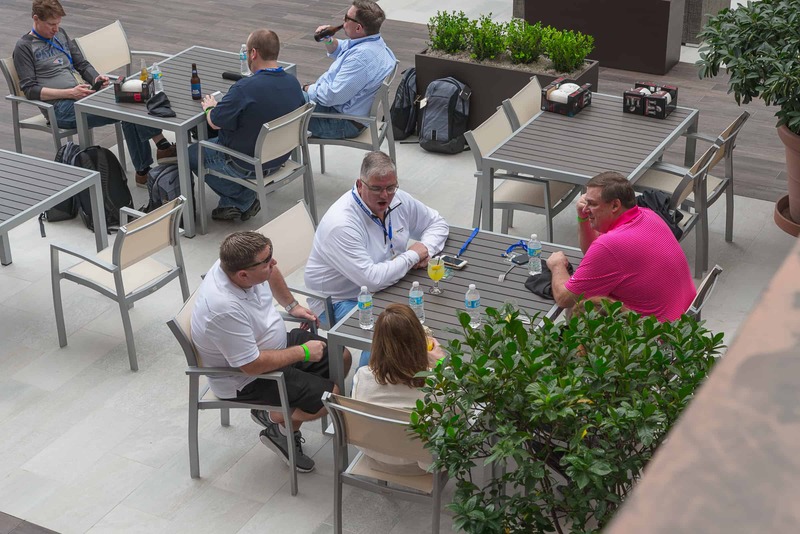 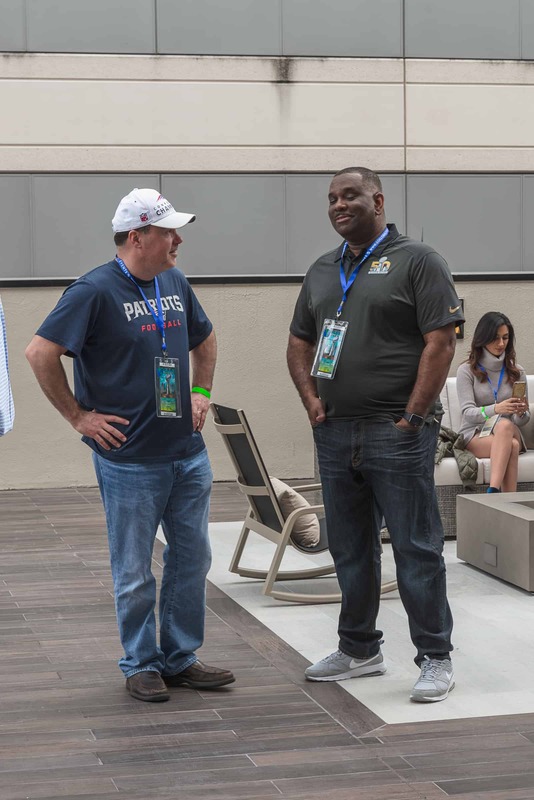 We scrutinize every detail of our 2019 Super Bowl packages ensuring they work in harmony to create a perfect experience. 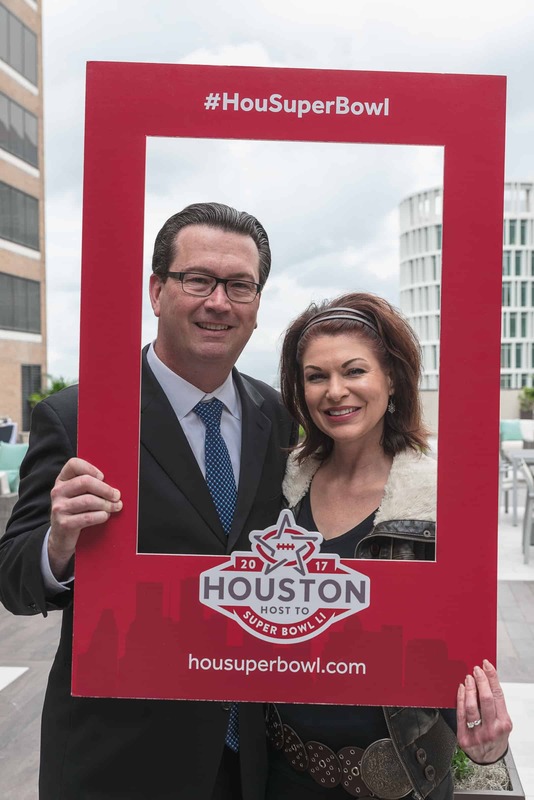 We arrange all accommodations; private ground transportation, gourmet dining and, of course, the best tickets and luxury suites for the Super Bowl. 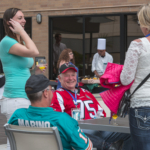 We transform the Super Bowl into a lifetime experience far beyond merely being at the game. 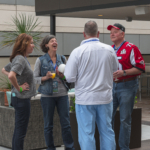 Global Events produces extraordinary Super Bowl packages designed to build relationships and make memories that last. 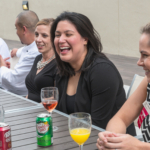 Contact us today to reserve your seats! 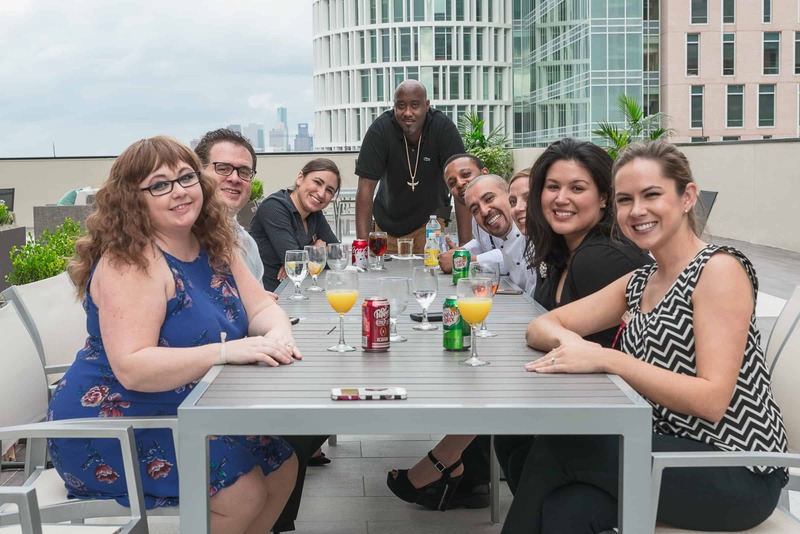 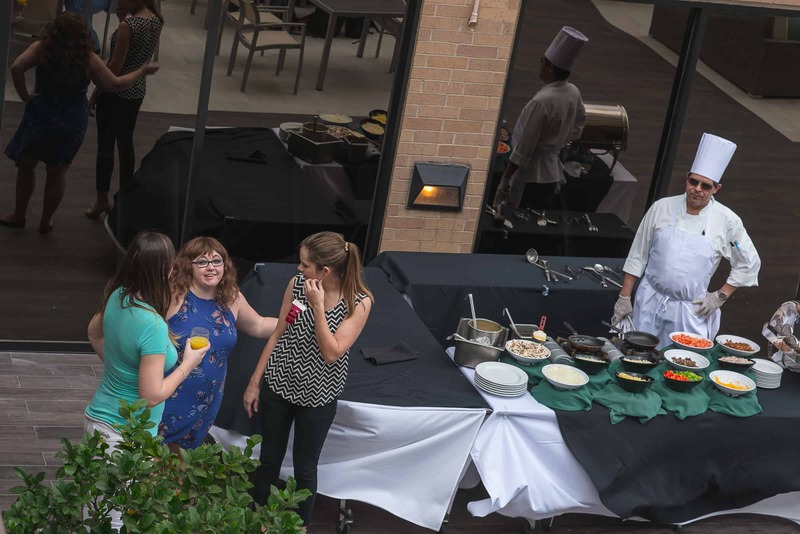 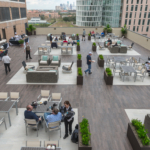 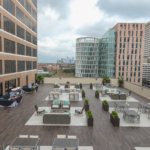 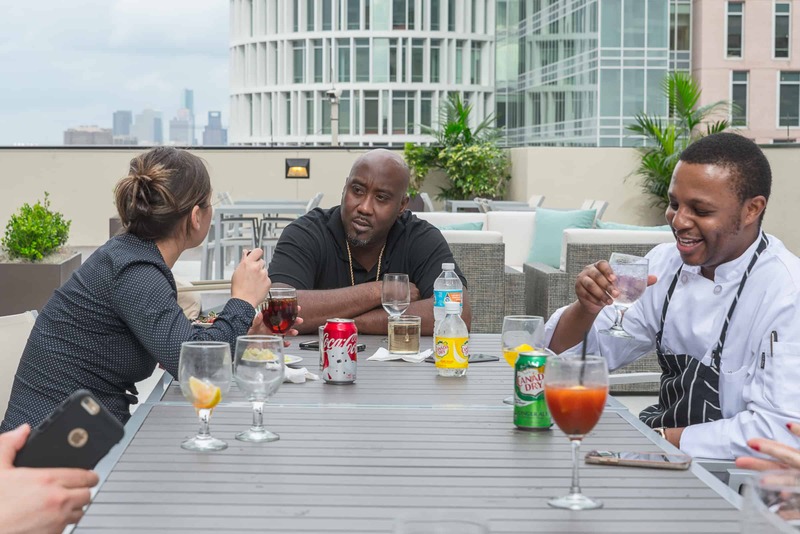 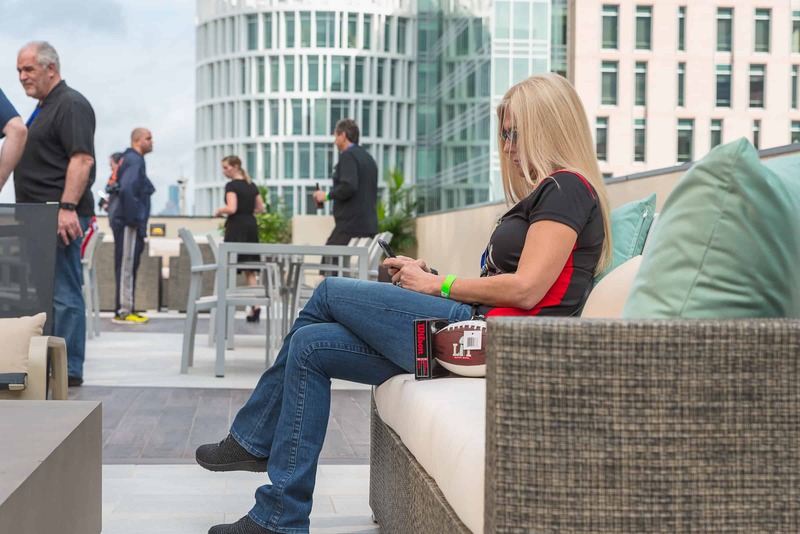 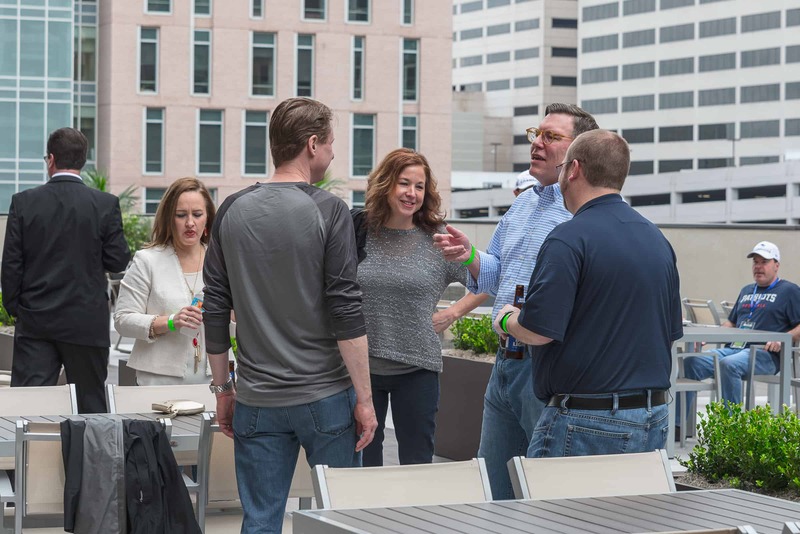 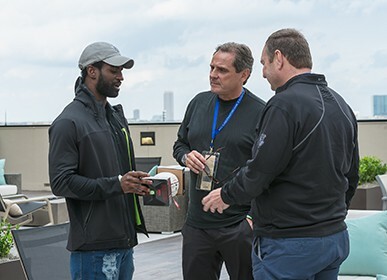 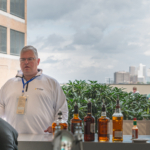 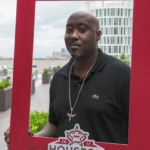 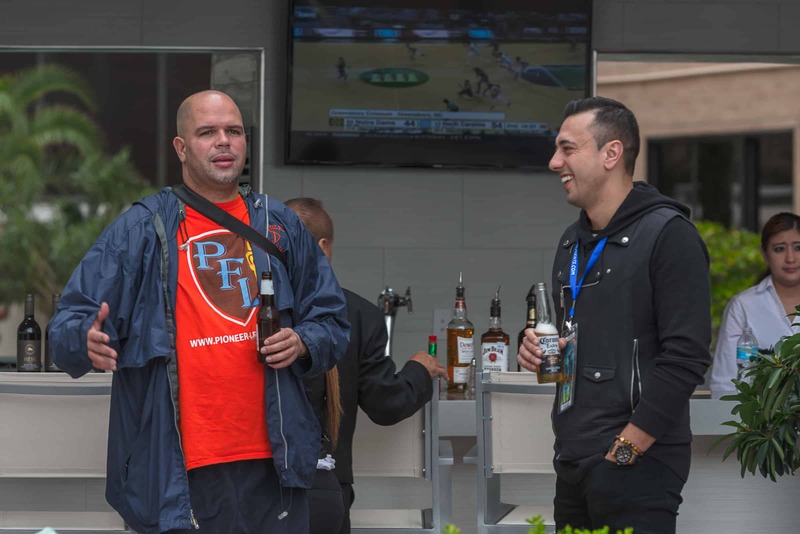 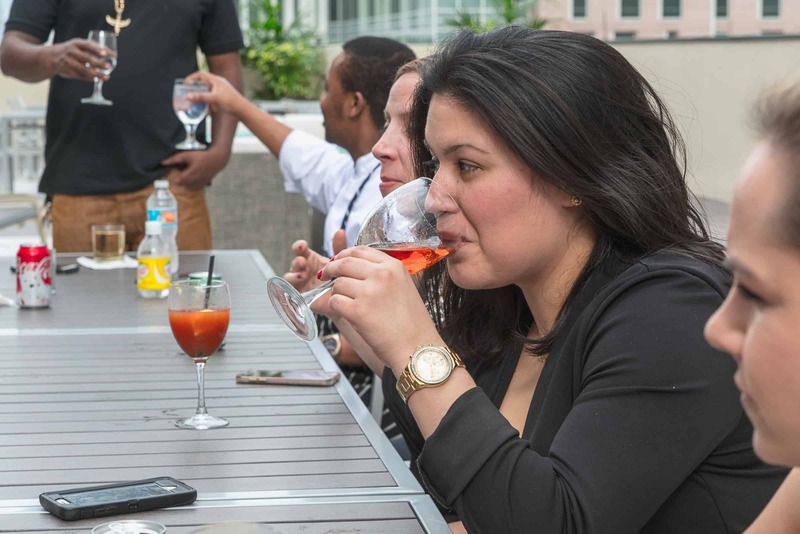 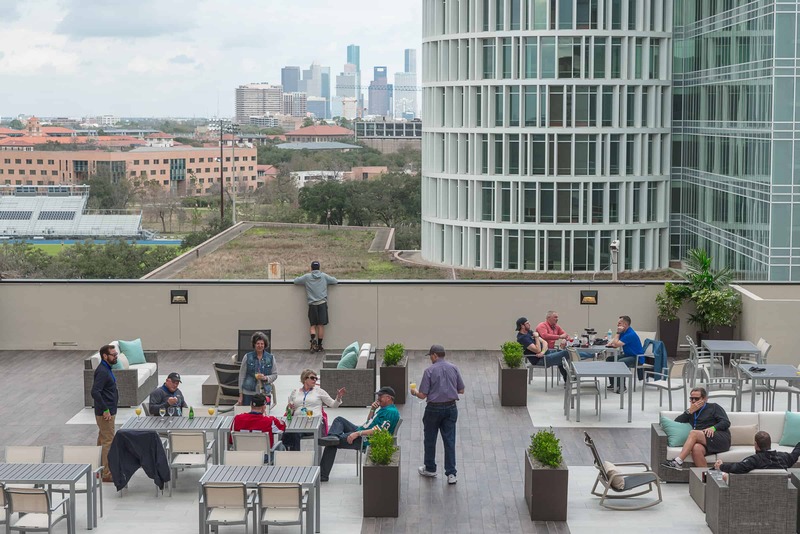 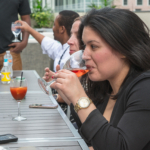 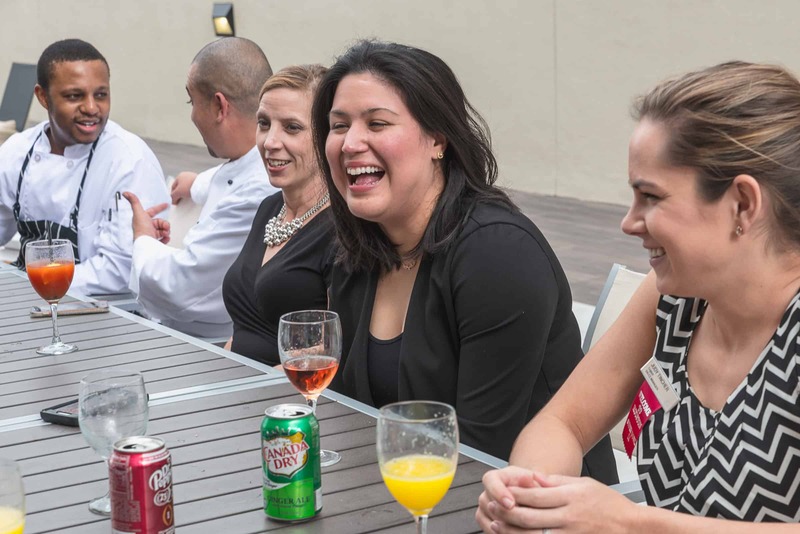 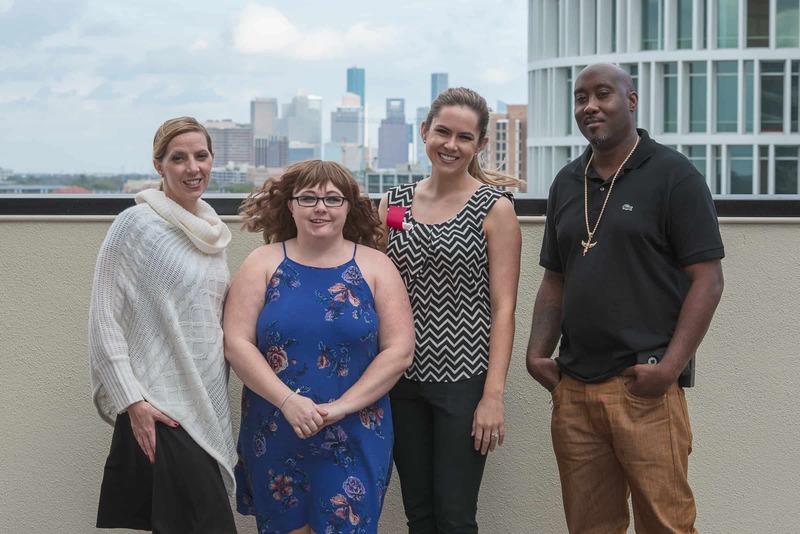 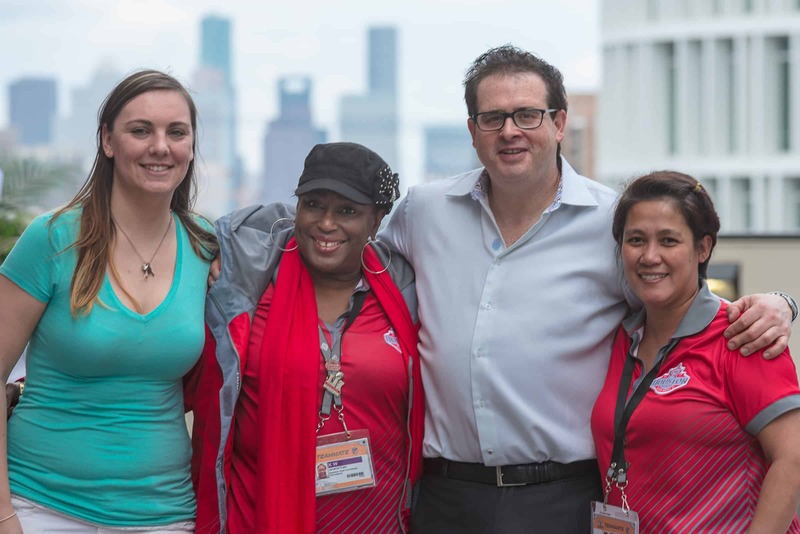 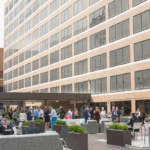 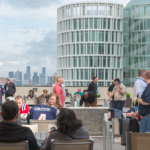 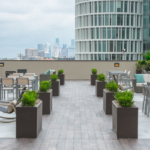 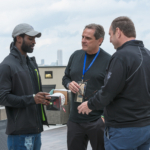 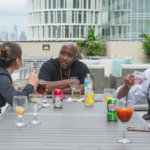 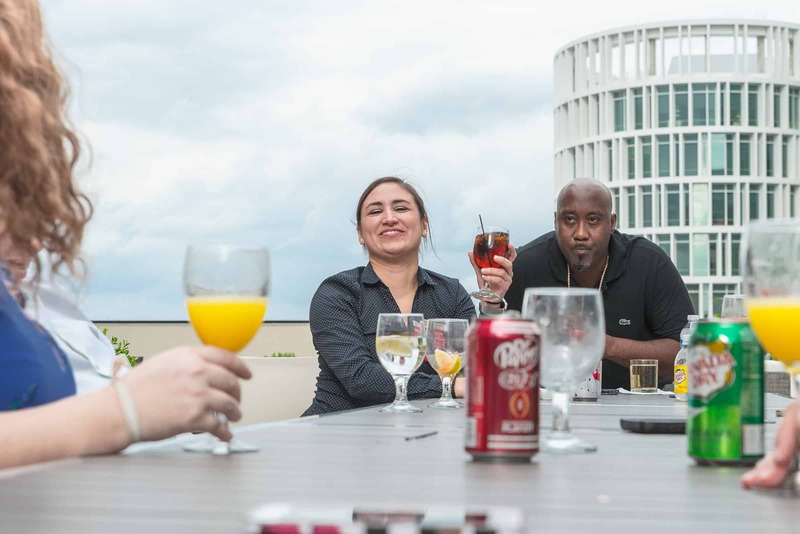 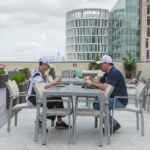 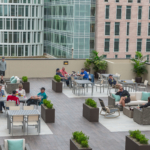 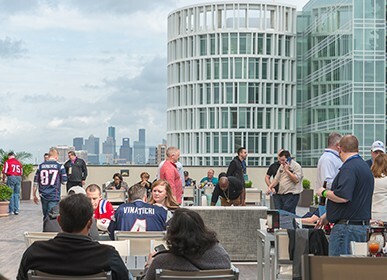 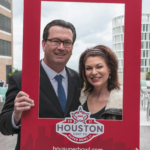 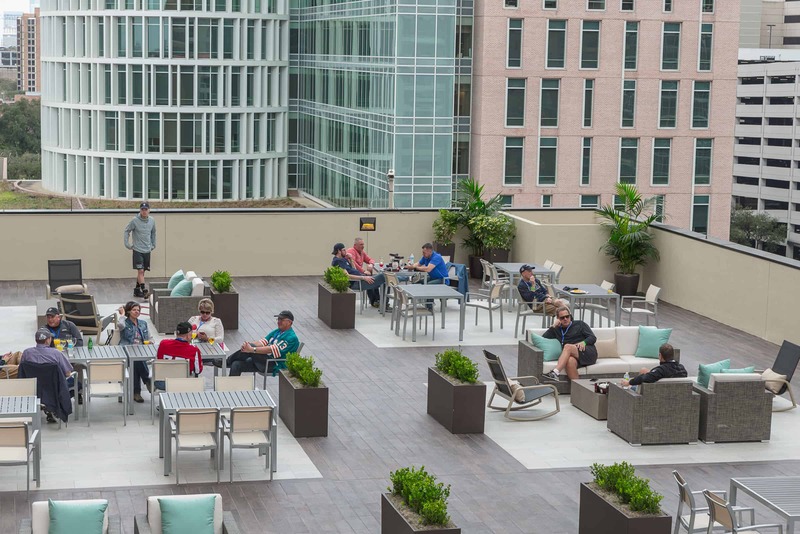 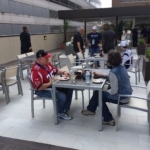 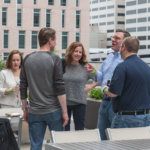 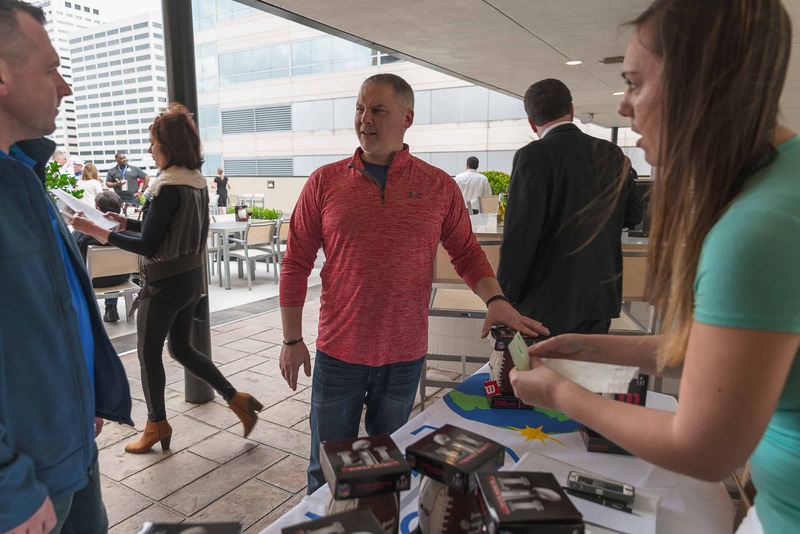 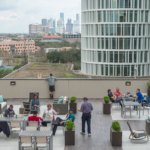 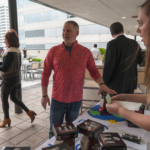 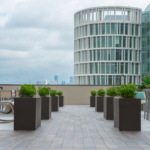 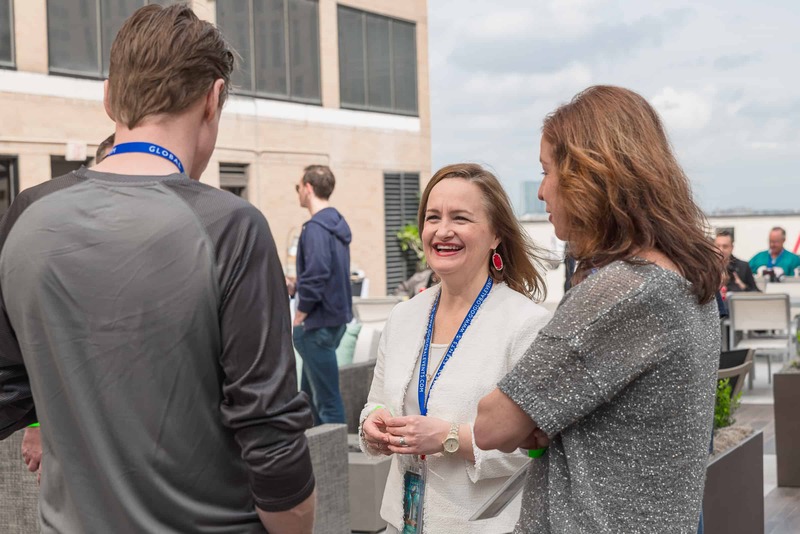 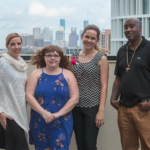 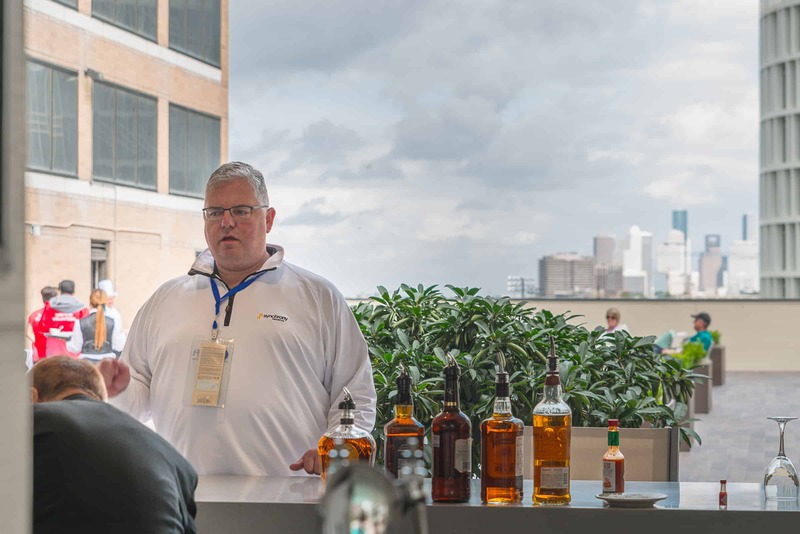 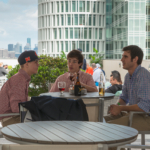 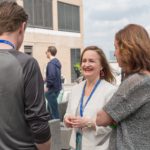 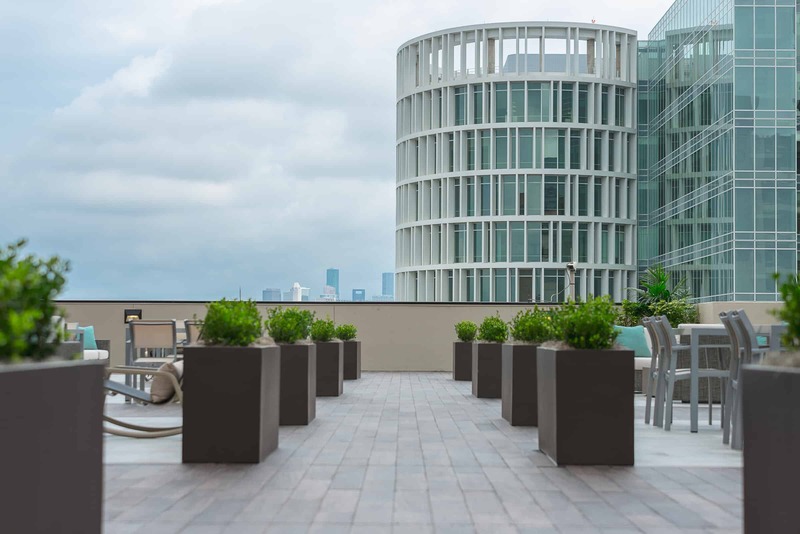 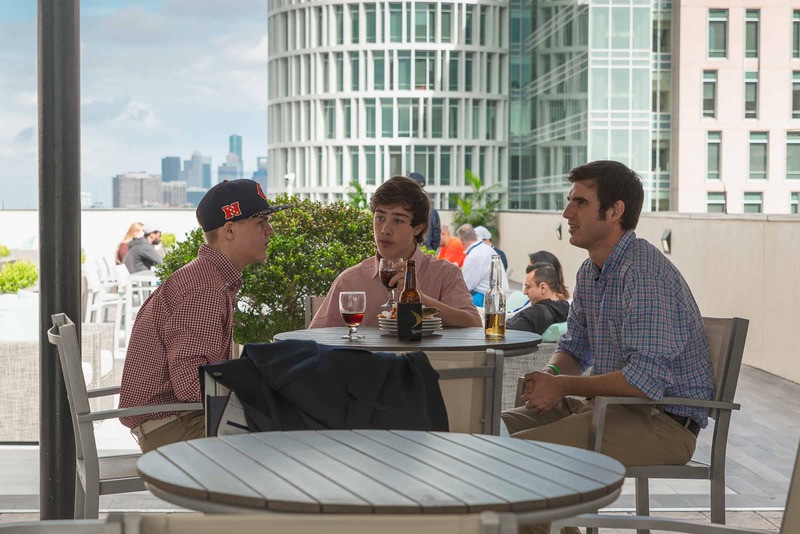 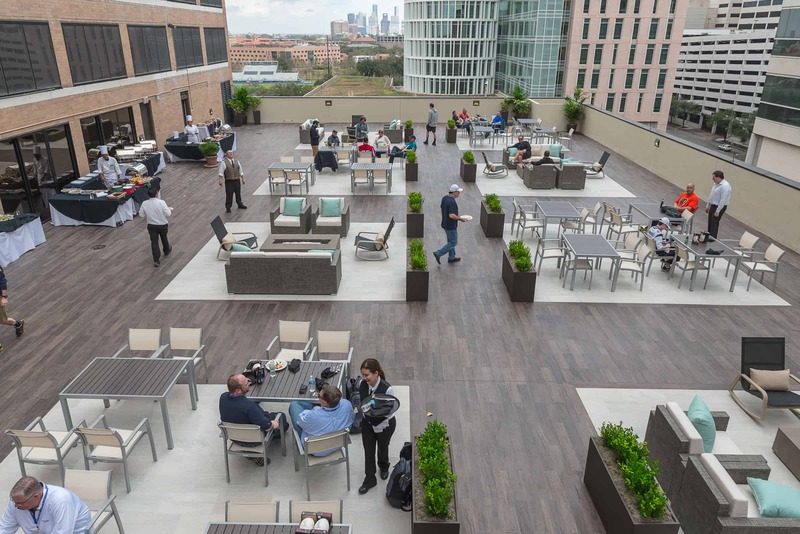 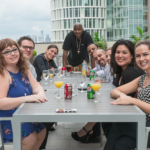 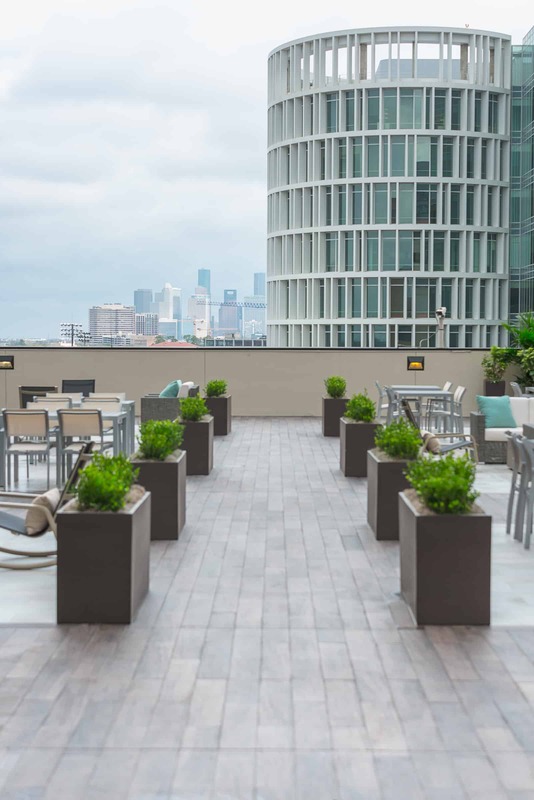 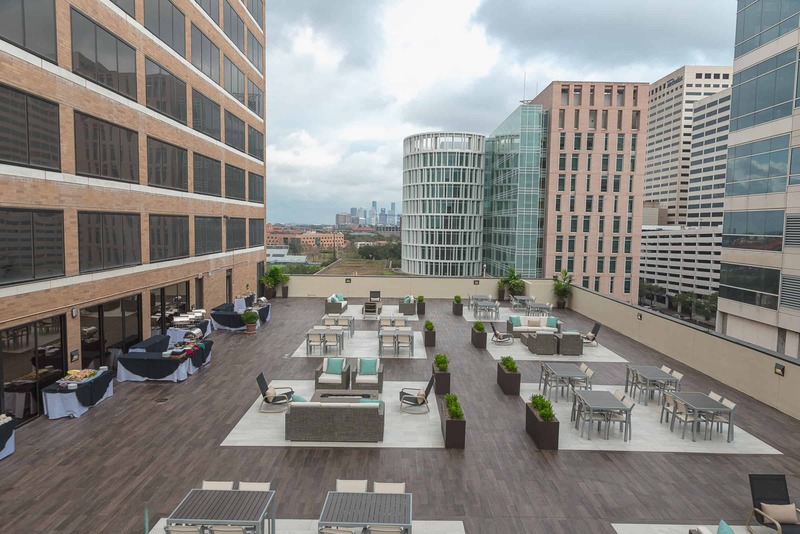 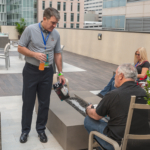 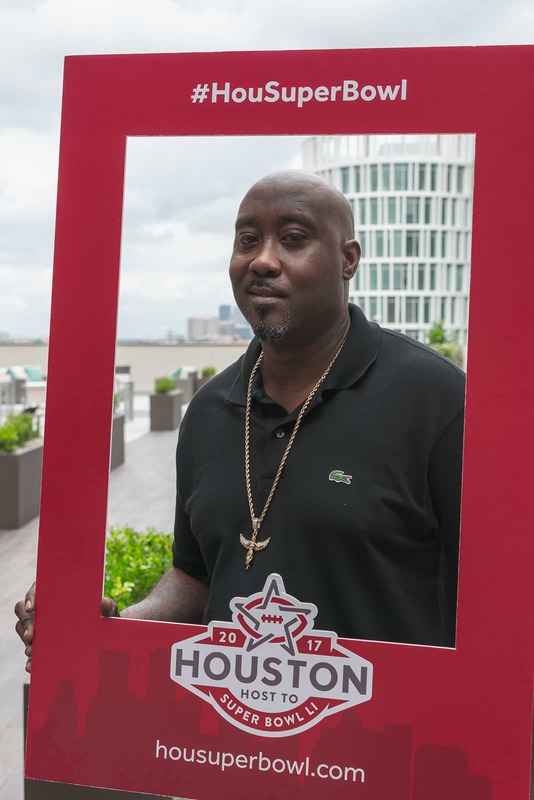 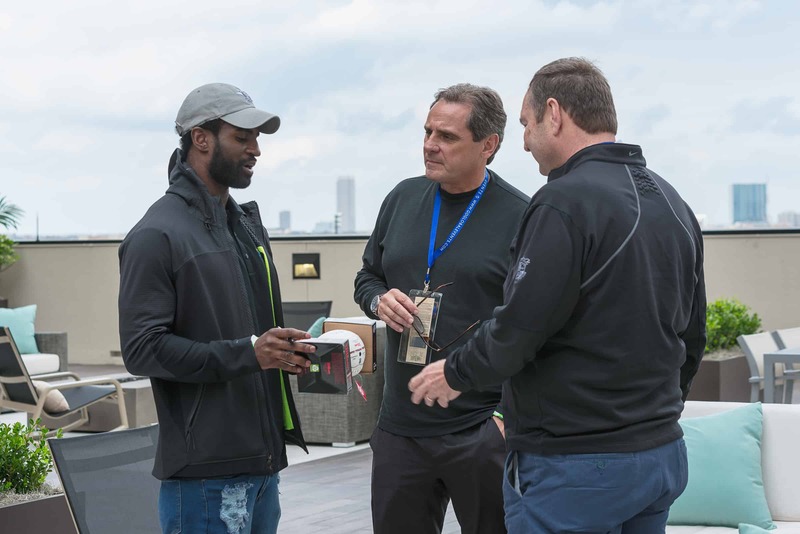 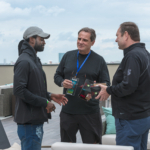 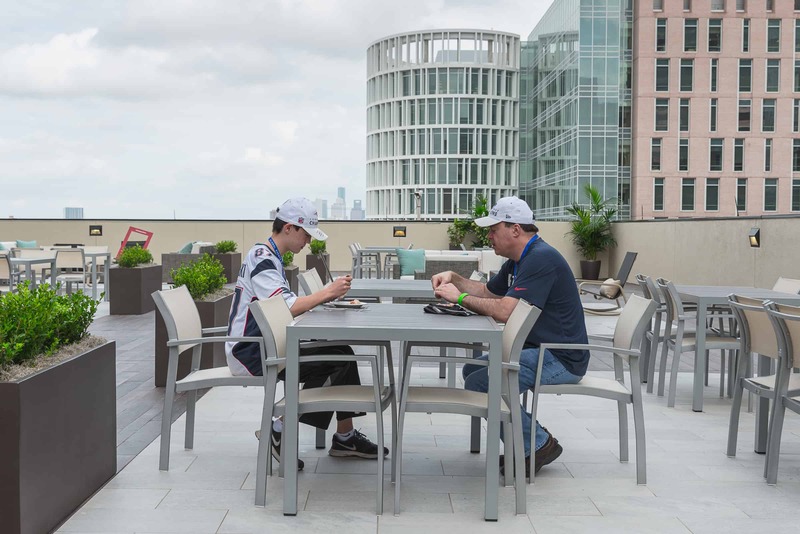 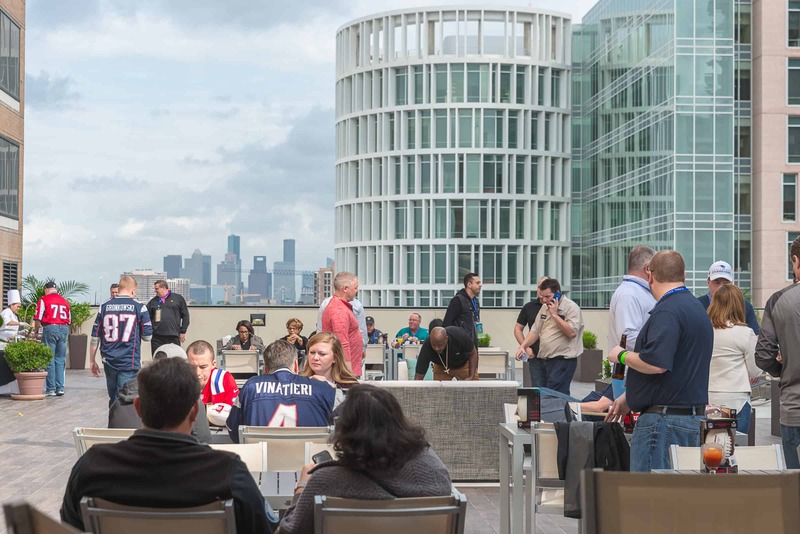 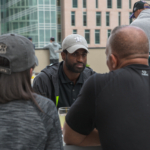 View Our Super Bowl Pre-Game, Rooftop Party in Houston!